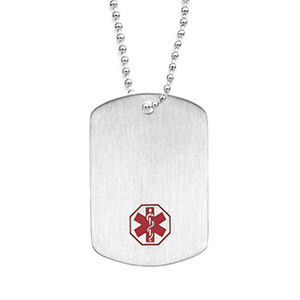 THis brushed finished medical dog tag comes with beaded 24 inch chain. 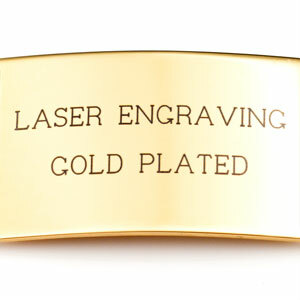 Chain can be cut to desired length. 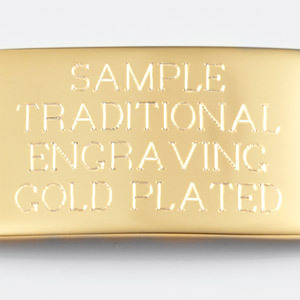 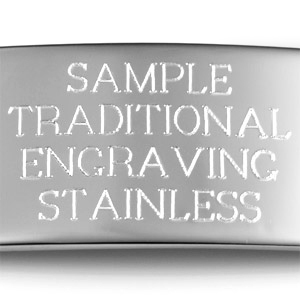 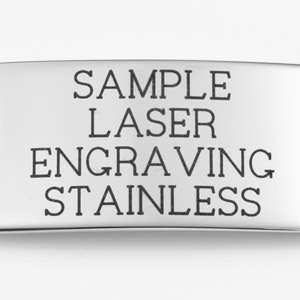 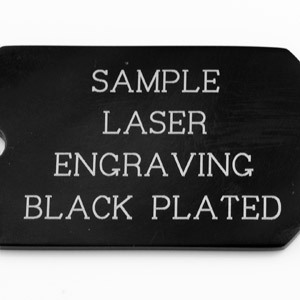 Engrave front and back with your medical information.